Accidental Injury is defined as physical harm or injury arising from a single event occurring at an identifiable time and place, independent of any other cause, including any pre-existing condition. Illness is defined as any sickness or disease not covered under Accidental Injury cover. Annual Benefit Limit is defined as the total amount payable under your policy in each Policy Period for each level of cover selected, subject to sub-limits.  Benefit percentage is defined as the stated percentage of each claim for eligible vet expenses for which Bow Wow Meow will reimburse you, subject to any applicable benefit limits. Our Routine Care assists you and your vet in providing for your pet’s routine care cover items. It helps encourage regular vet consultations and promotes early detection of potential health problems. 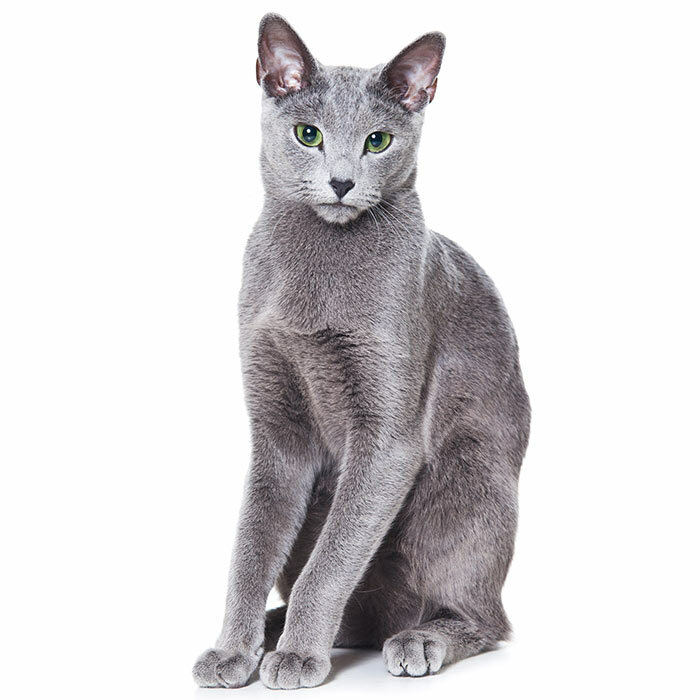 If you would like to view the Ultimate Care plan, please go to our quote tool and tick ‘No’ in response to the question “Is your cat an indoor cat?”, then continue with your quote. 30 days for some conditions; 6 months for cruciate ligament conditions#; See Section 2 of the PDS for further information. 6 months for Dental Illness Benefit, see section 5 of the PDS for further information. 30 days for alternative and complementary medicine (if selected), see Section 4 of the PDS for further information. 1. In relation to conditions covered by your policy. 2. The Cruciate ligament sublimit in WA/ACT/NT is $3,200. You may be eligible for a higher limit under the Accident Plus and Peace of Mind Plans and if so this will be printed on your Certificate of Insurance. 3. We will only cover one (1) incident of swalllowing a foreign object that causes a blockage or obstruction requiring surgical or endoscopic removal per Policy Period. 4.  Your Pet is only covered for Vet Expenses and Treatment whilst overseas with you in New Zealand or Norfolk Island, subject to your Benefit Percentage and Benefit Limits. Exclusions apply - refer to the Product Disclosure Statement. # The Cruciate Ligament waiting period may be waived if a Cruciate Ligament Exam Form is completed and signed by your vet on or after the policy commencement date and received within 14 days of the examination date.